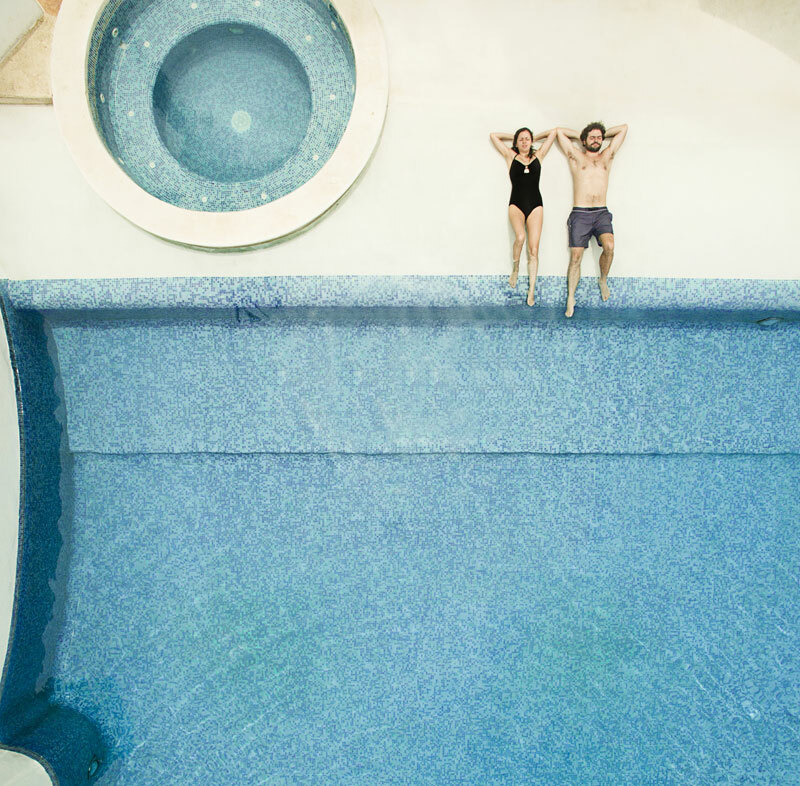 Take control of your pool buying experience with all you need to know about pools, pool builders, the building contract and your responsibilities and obligations with the Pool Buyers Guide. I’ve spoken with thousands of potential pool buyers over the years, and the questions haven’t changed much at all. I’ve also spoken with thousands of pool owners over my 24 years in the industry, and the frustrations, disappointments and expectations are still the same! So this pool buyer’s guide was born early one Sunday morning when I was reading a few blogs and reviews, and my heart sank reading the countless forums of angry, disappointed and utterly confused citizens of Australia pouring their hearts out about how they were done wrong by countless pool builders all over the country. EXPECTATIONS are high out there! BUDGETS are low with limited financial options…. if construction costs blow out the internet is littered with stories of grief and despair. FAMILIES are busy and want the right advice and the job done and dusted on time and within budget! CONFUSION has well and truly set in while pool builders and pool shops push their own agendas and fail to offer unbiased advice. SO HERE IT IS….. Ladies and gentlemen I want you to DOMINATE YOUR PURCHASE and BE PROUD OF YOUR DECISION. What do I want out of owning a swimming pool? How easy is the pool to look after on a daily basis? While some people enjoy looking after their pool, sometimes with help from the whole family (I’ve been told it’s like a family pet), but, the truth is there can be a fair amount of work involved in keeping it clean and healthy if you’re not properly equipped. Fortunately, Pools have come a long way and these days maintenance is super easy. There’s automated robotic cleaners, extra-large skimmer boxes that gobble up all the leaves that fall on the surface, there are mineral systems that purify the water and smart pools that automatically dose and adjust pH levels without you lifting a finger. With a Blue Haven Enviro Smart Mineral Master Pool and Robotic Pool Cleaner tandem, your commitment can be as limited as emptying the skimmer + robotic basket and checking on your cartridge every 3 – 6 months. Easy as 1, 2, 3….. Gotta love that!